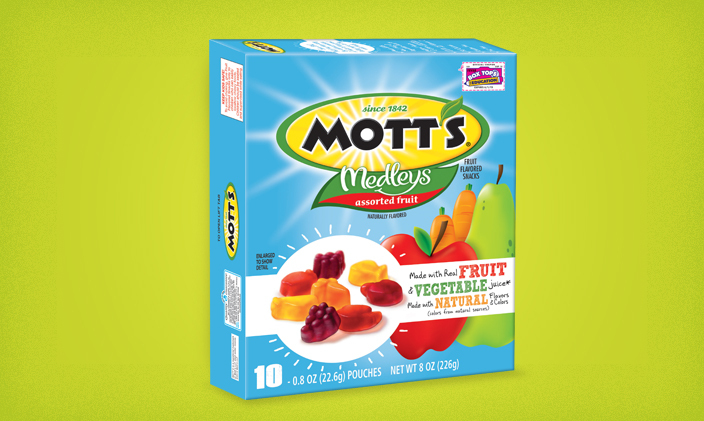 The Mott’s® kids love is now available in fruit flavored snacks and is made with real fruit and vegetable juice*! These tasty treats are also made with natural colors† and flavors so you can feel good about sharing them with the whole family. As an added bonus, every box is available with year round Double Box Tops so you can support your local schools while enjoying these on-the-go snacks during summer fun! Mott’s Fruit Flavored Snacks are available in two delicious varieties, Berry and Assorted Fruit. 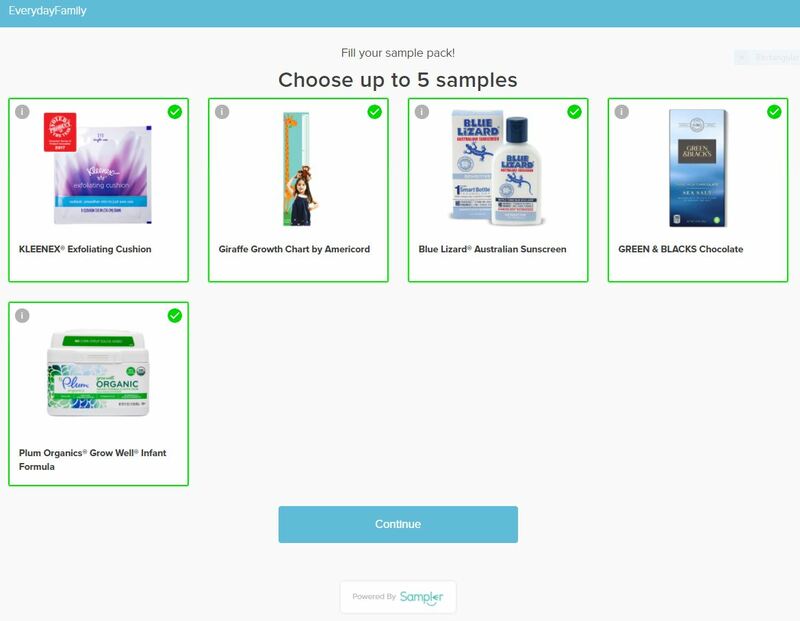 Try them out for yourself by downloading the coupon below! Click the following link to get your coupon! Disclaimer: This is not a paid or sponsored post. 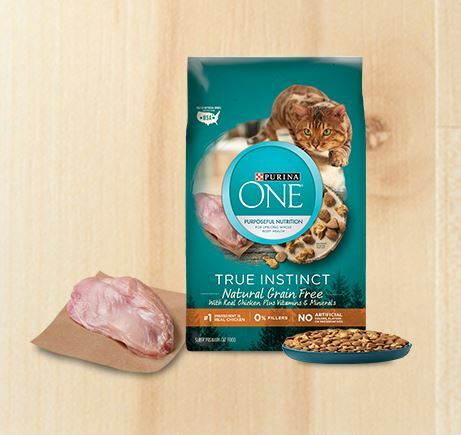 General Mills provided me with this information through MyInsite.